Wiper Linkage: this gearing assembly has three output shafts with three WIPER arms, swept in the same direction, and the scrubber spray pipe passes through its output shaft. The Asia-Oceania market for Wiper Motor aftermarket is projected to grow at a higher CAGR for the forecast period owing to rise in awareness about vehicle safety. This product can be used for other special vehicles with wide body by changing the design. The surface treatment can also be changed to general galvanizing as required. 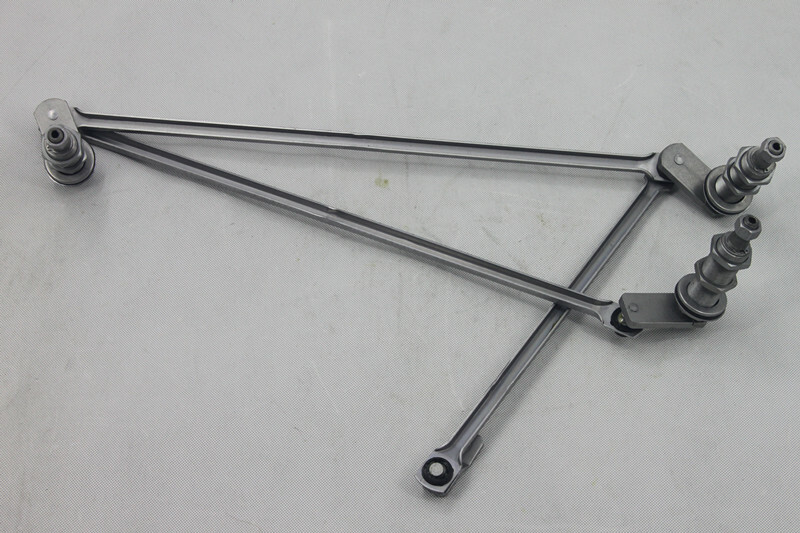 Looking for ideal Bus Wiper Linkage Manufacturer & supplier ? We have a wide selection at great prices to help you get creative. 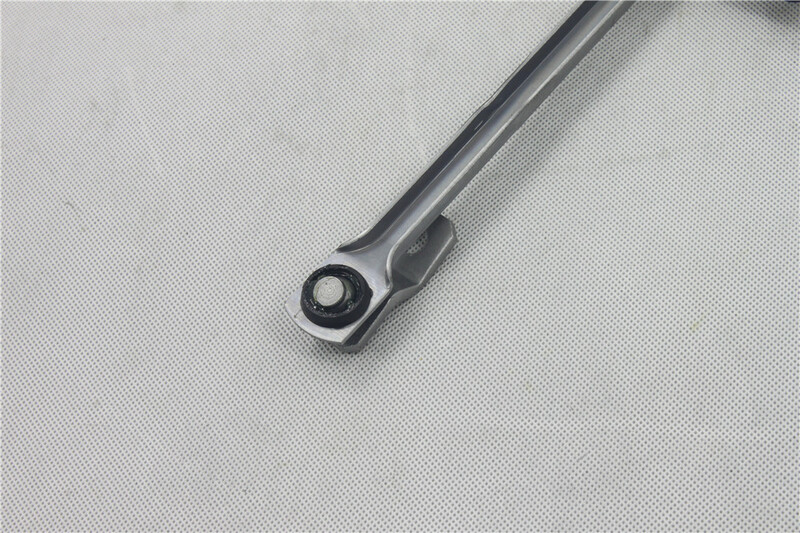 All the High Good Linkage are quality guaranteed. 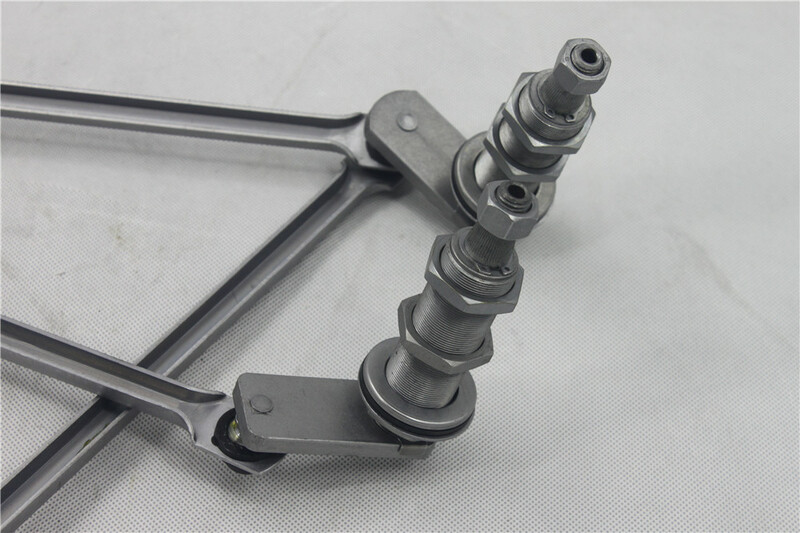 We are China Origin Factory of Land Rover Wiper Linkage. If you have any question, please feel free to contact us.